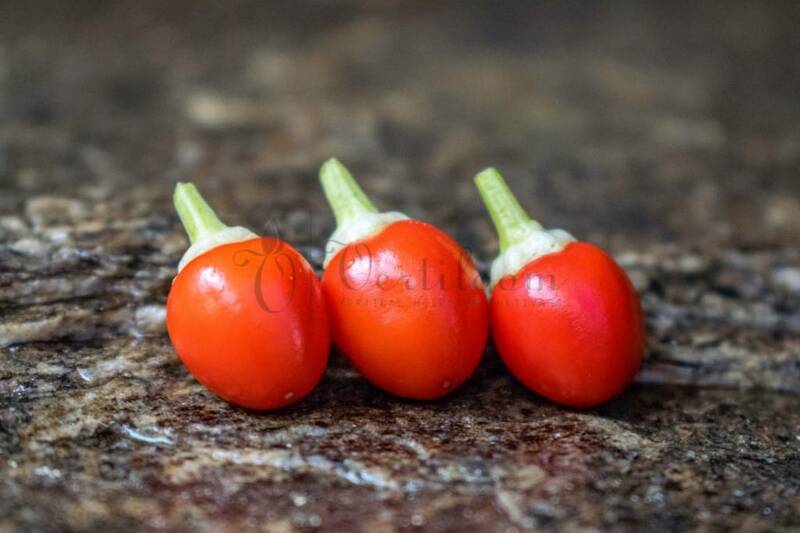 Beautiful ornamental pepper with small round upright growing fruits. Ripen from white to yellow-orange to red. Heavy flesh with a decent heat, 100 000 SHU. 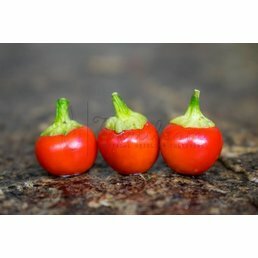 Very compact plants of about 15 cm height.